Recent years have seen tough times for petrol stations as rising oil prices, stricter environmental regulations, shrinking profit margins and the proliferation of market leading chains and supermarkets have created new levels of competition on the roadside. Soaring oil prices in the last decade have increased transport fuel costs and that has affected demand. 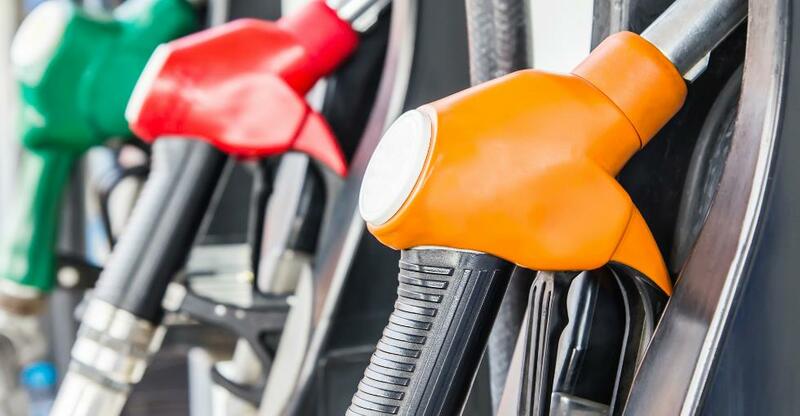 Although oil and fuel prices dropped during the recession, decreased activity and fears of future price increases have curbed retail fuel sales. Also, drivers have been gradually switching to more fuel-efficient diesel-powered cars, which has challenged the industry because it means motorists can drive further on less fuel. The number of petrol stations worldwide has been in steady decline, with the hardest hit countries being in westernised countries such as the USA, Canada and the UK. Latest figures from the United Kingdom Petroleum Industry Association show that the number of petrol stations in the UK has dropped from a peak of 40,000 in the mid-sixties to around 18,000 in 1992 to a mere 8,455 in 2013. In the US, figures have dropped from over 200,000 in the early nineties to around 170,000 today and in Canada the number of filling stations has nearly halved in in the last 15 years. Japan and Germany have also lost many petrol stations but India is a notable exemption to this trend, with a healthy 45,000 petrol stations - of which more than half belong to the three state-run oil marketing companies. Since 2011 these companies have begun to commission stations in rural areas, and not just in urban districts. This is a marked difference to the UK – where a total of 175 independent stations have closed in the last year, the worst hit areas being the West Country, Scotland and East Anglia where motorists are having to drive miles to fill their tanks. It is thought that supermarket chains, which now control around 40% (despite only operating 14% of UK petrol stations) of the market, are undercutting rivals by subsidising fuel prices with store profits – as well as offering loyalty incentives. But despite these closures, there are more cars on the road than ever before worldwide – the number surpassed a billion last year. This means there are more cars that need filling up, but less petrol stations in which to do so. Herein lies the opportunity for the privately owned petrol station. Challenges facing the independent petrol station will be balancing what they pay for fuel with the profit made from produce sold and other services they might offer. Indeed, it seems the future of petrol stations as a whole will involve a fair amount of ingenuity in offering a service that will lure the customer away from rival fuel suppliers. A personal touch and supplementary services such as oil and water and tyre-pressure checks, assistance in dispensing fuel, car-wash and desirable consumables are key considerations. Non-fuel based forecourts, which focus on the convenience store first and view fuel retail as a secondary consideration, are likely to do better. As the economy begins to improve, adopting these trends will aid petrol station owners to increase their profit amidst the likely continued volatility in oil prices. It seems that supermarkets will continue to expand into the market, but the big oil companies will begin to retreat. According to industry research company, IbisWorld, “Oil companies, which have a much narrower focus and cannot offset lower profit margins on fuel with gains elsewhere, have lost market share. The supermarkets' market share is expected to continue growing as oil companies slowly retreat upstream while securing permanent supply arrangements. So, despite a difficult landscape, the future of the independent station has some promise and the scope for real business initiative.